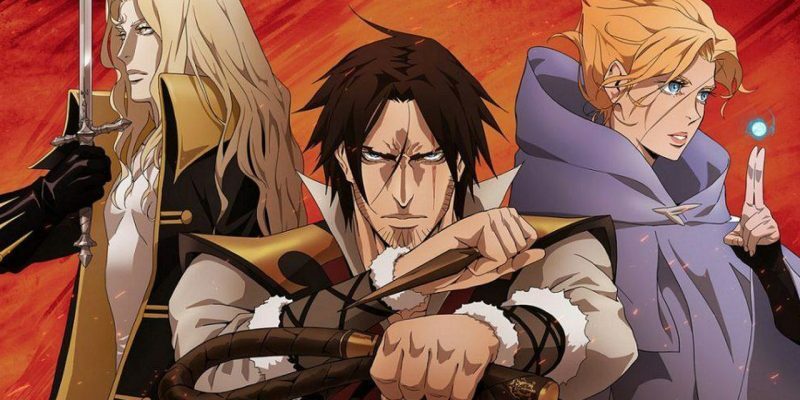 Based on the iconic video game series from Konami, Castlevania is finally brought to life in a new saga beginning with the exploits of Trevor Belmont. 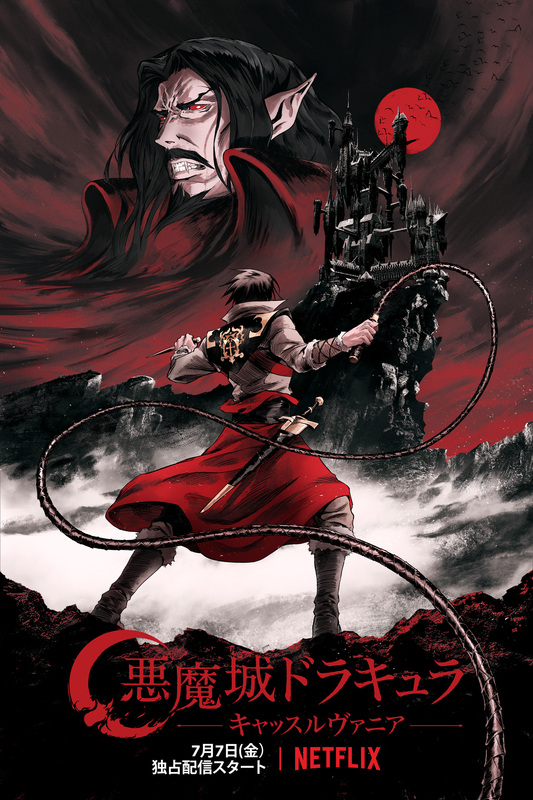 (Loosely based on Castlevania III: Dracula's Curse and Castlevania: Curse of Darkness) This story chronicles Trevor's destined battle against Vlad Dracula Tepes, who stages a supernatural war against humanity after his human wife Lisa is falsely accused of witchcraft and executed. Now the land of Wallachia is threatened by Dracula and his army of demons and vampires, calling on a reluctant Trevor to take up arms against the forces of the night. He teams up with a powerful magic user known as Sypha Belnades and Dracula's Dhampir (half-human, half-vampire) son, Alucard. Together, they may not like each other, but they are humanity's greatest hope against Dracula's quest for vengeance and genocide. Will Trevor finally live up to his destiny as a Belmont and put an end to this supernatural war?